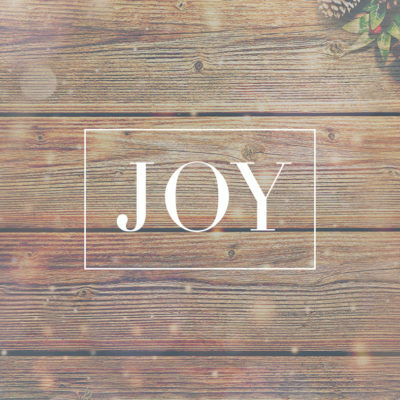 As we continue in our series of Advent messages, this morning we turn to joy. This is an emotion that we all desire and yearn to know in a much greater way. Sadly most of what produces our joy is so fleeting and transient. But praise the Lord for the truth we’ll see this morning as we consider the everlasting joy that Jesus makes possible for all who follow Him.